When the Pitt Panthers football team lost to Northwestern last December, 31-24 in the Pinstripe Bowl, Northwestern linebackers coach Randy Bates was celebrating on the Northwestern sideline. 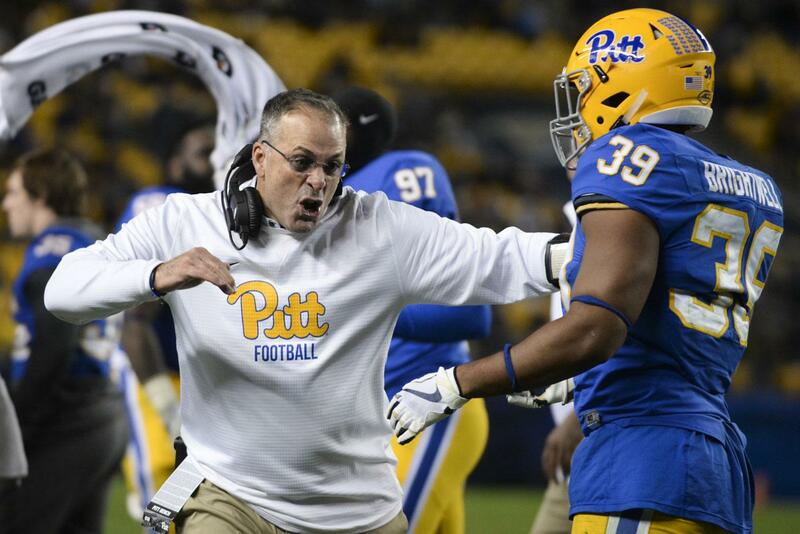 Next fall, Bates will be on the Panthers sideline with head coach Pat Narduzzi’s staff. Pitt announced Saturday on its website that Bates would be joining the football team as the new defensive coordinator. The signing comes just two weeks after former defensive coordinator Josh Conklin left Pitt to become the head coach of the Wofford Terriers. Bates joins Pitt after 12 seasons at Northwestern. He was previously a defensive coordinator at Louisiana Tech between 2000-2005. In his time at Northwestern, the Wildcats made nine bowl games in the last twelve years. The Wildcats had only played in four bowl games in the 12 years before Bates arrived. Bates decided to leave Northwestern for an opportunity that he found too good pass up. Last year, Bates’ Northwestern defense gave up 357.2 yards per game, ranking 8th in the Big Ten conference. The Panthers ranked 11th in the ACC, giving up 396.6 yards per game.